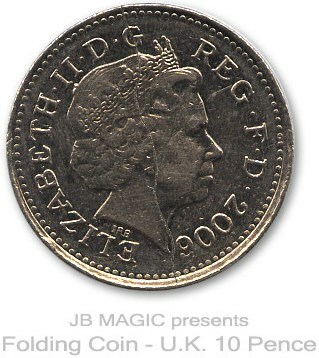 This is the perfect coin for our Blindspot effect. 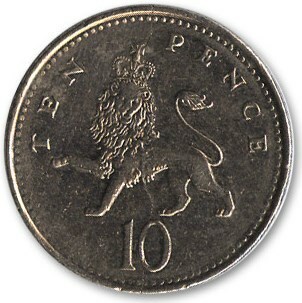 This cut is down the centre of the coin. Comes complete with spare bands.